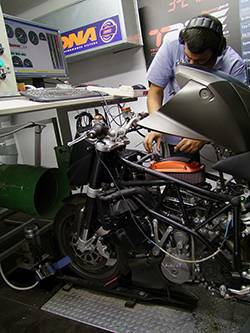 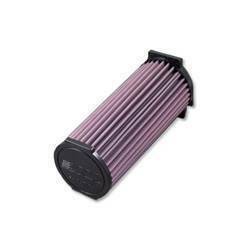 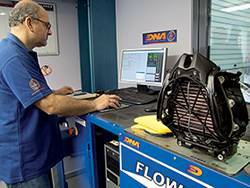 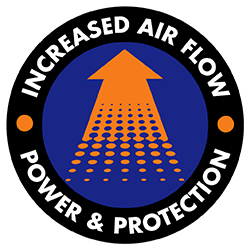 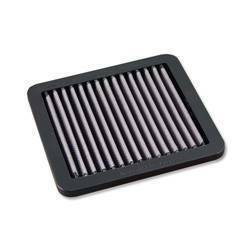 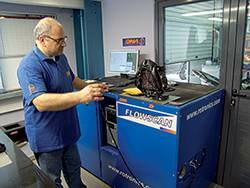 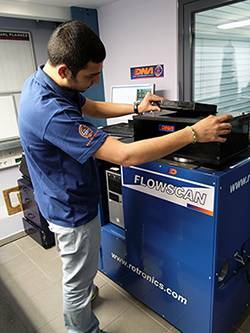 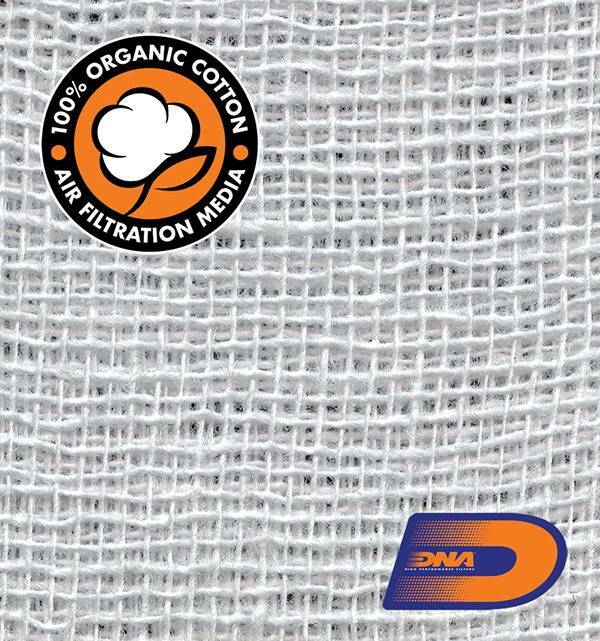 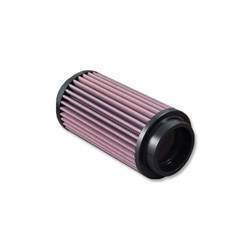 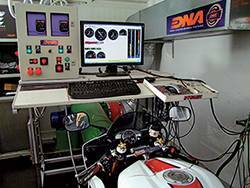 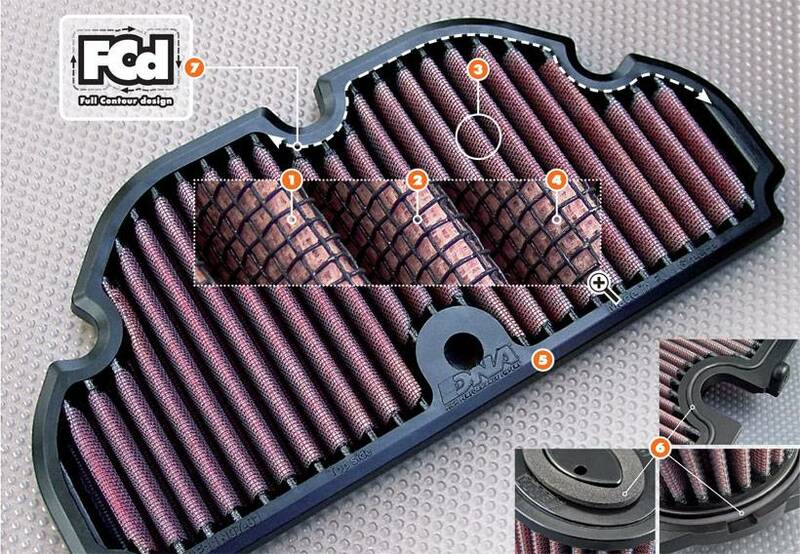 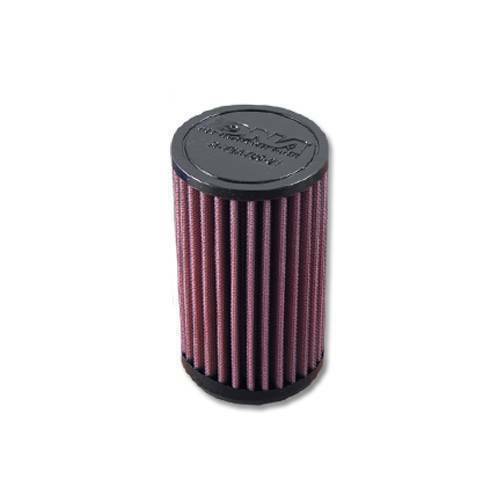 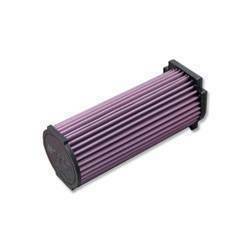 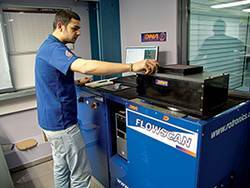 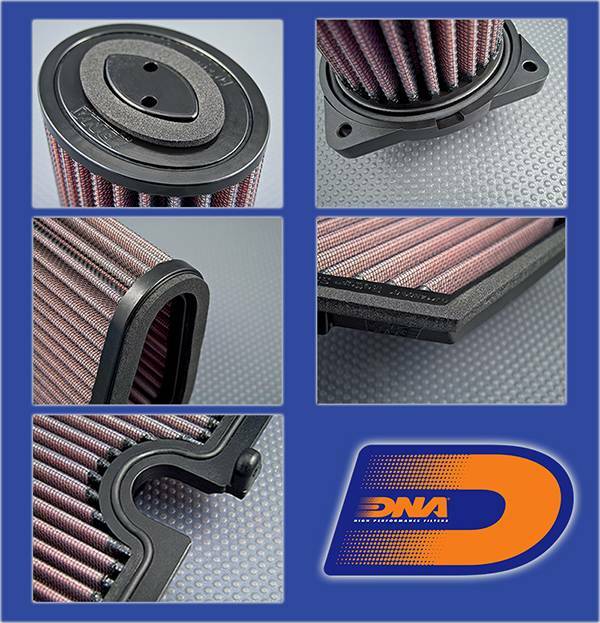 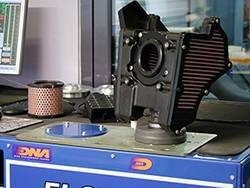 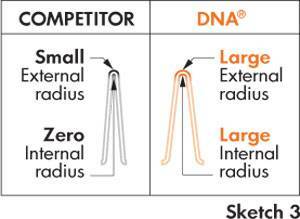 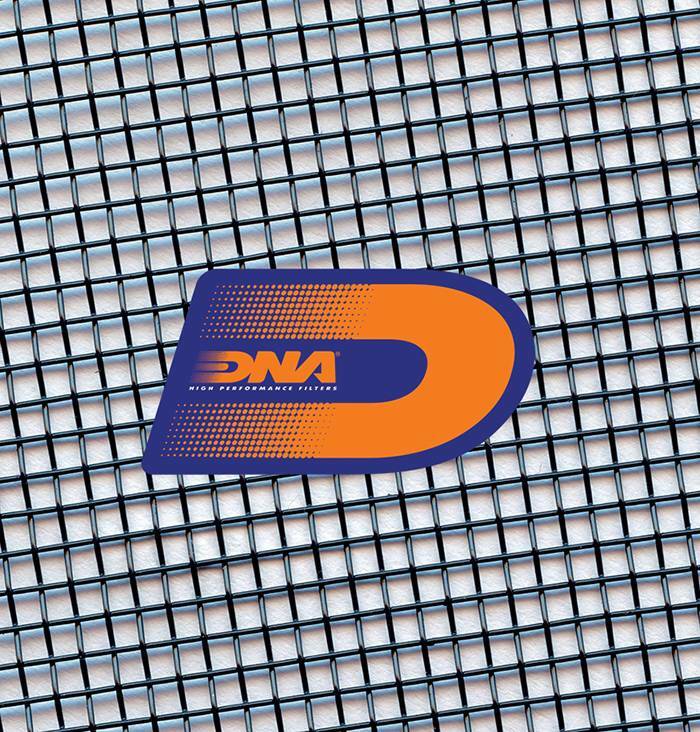 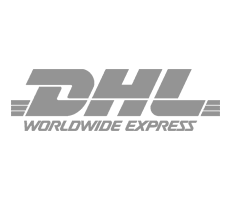 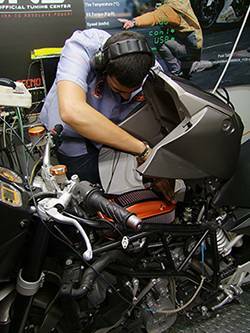 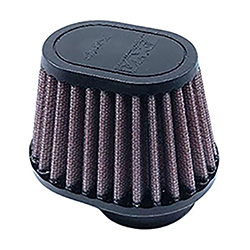 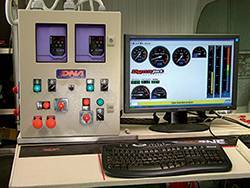 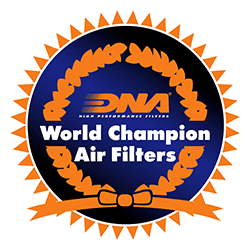 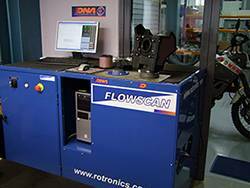 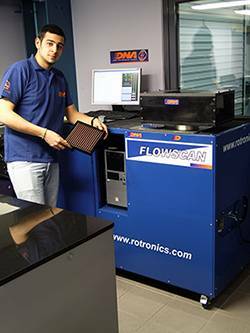 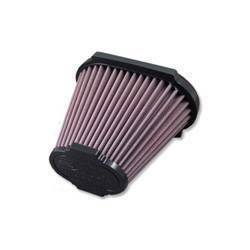 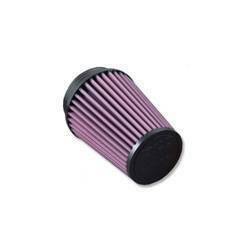 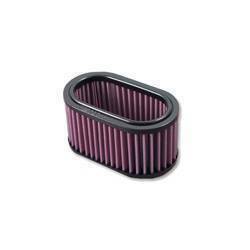 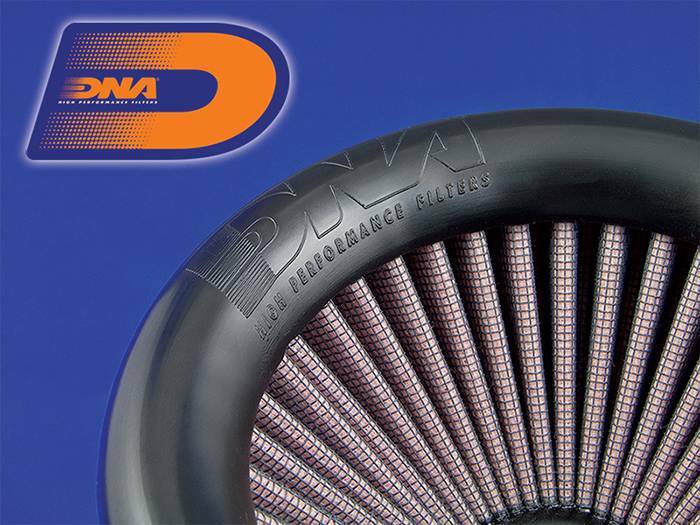 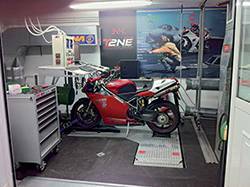 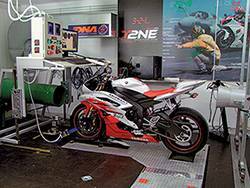 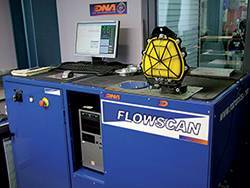 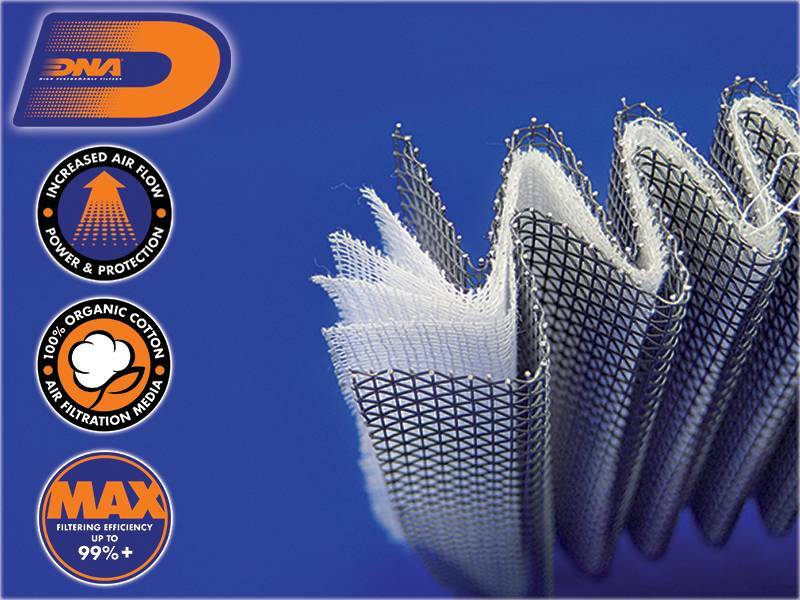 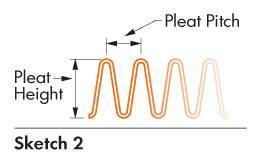 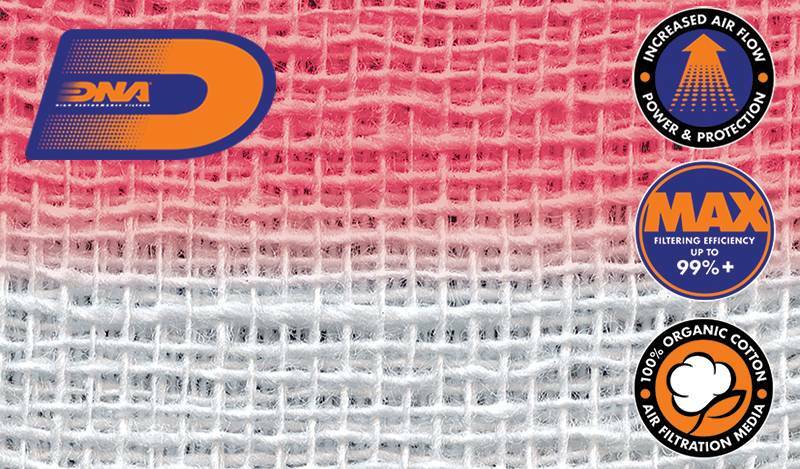 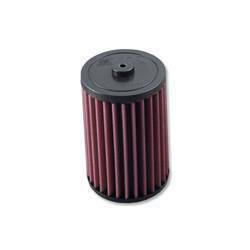 DNA High – Flow air filter greatly increases performance and horsepower. 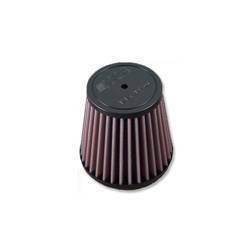 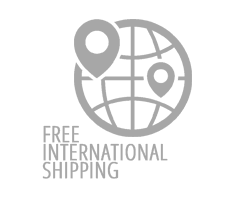 Full compatible with Yamaha YFS 250 400 Series. 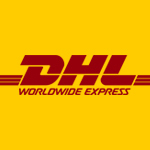 Bon acheteur et paiement rapide. 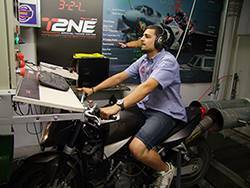 Recommandé !